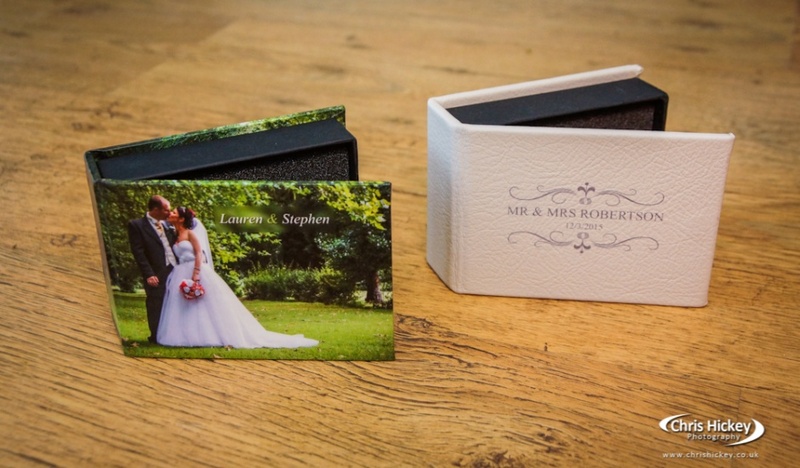 Your photographs should be presented in the highest quality and we have hand picked a selection of premium quality products for you to present your images. 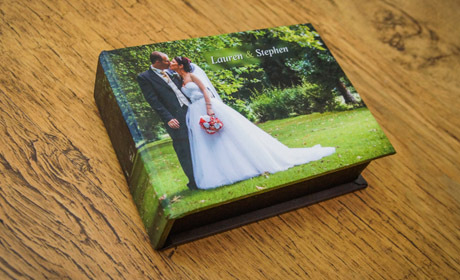 Take a look below at some of the highest quality print products available, from acrylic wall prints to personalised USB Boxes. 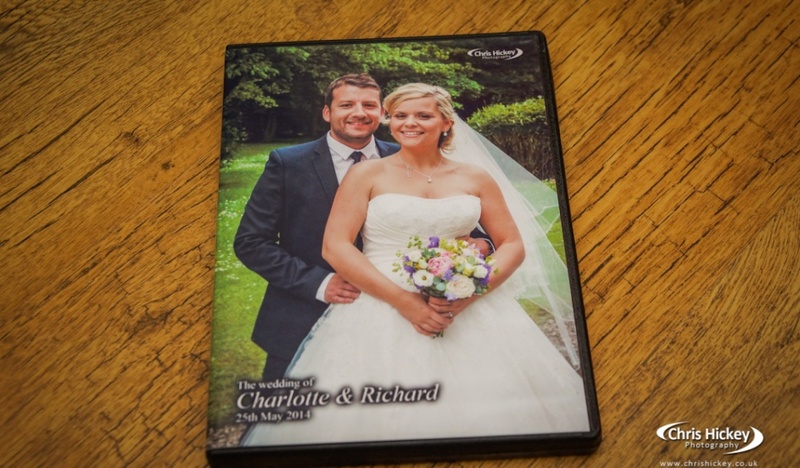 Our standard quality photo disc comes with all our wedding and event photography packages. 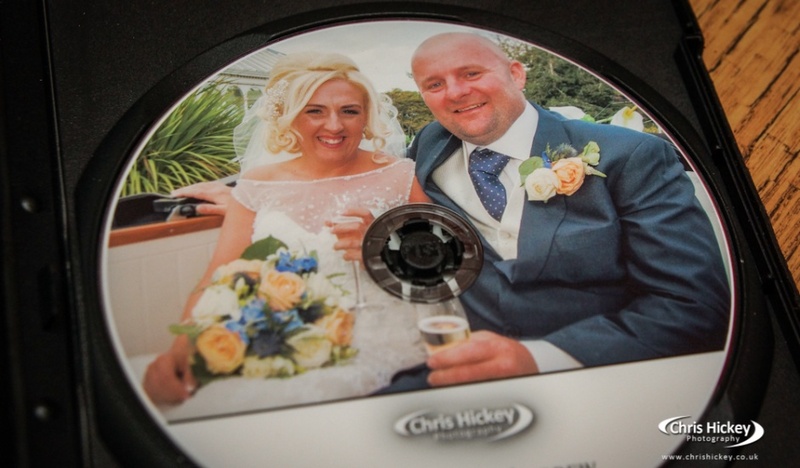 All your images are edited individually to the highest quality and presented on photo disc for you to share and print for your own personal use. All images are presented at a quality suitable sharing on social networks and for personal prints up to 8"x6". Great for everyday use of your images. 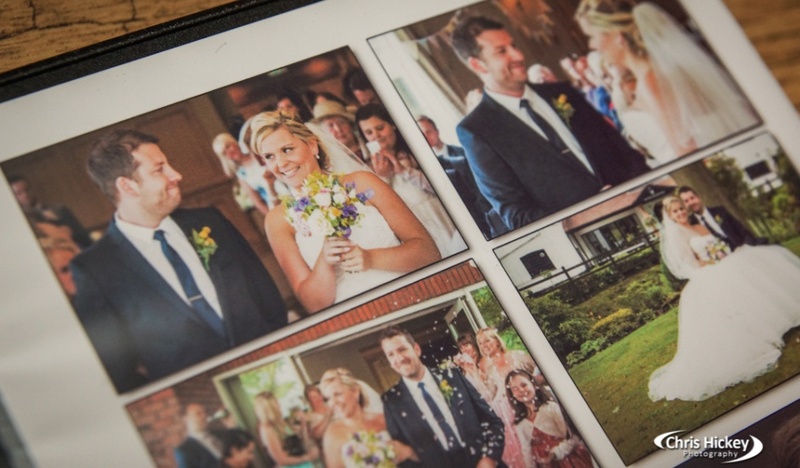 There are no watermarks on your photographs so you can enjoy your images straight away. 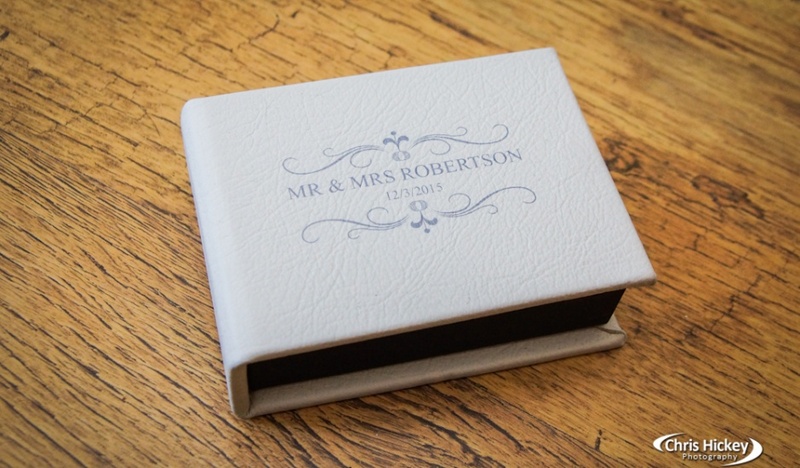 Our HD USB Box is a personalised presentation box with a USB stick. 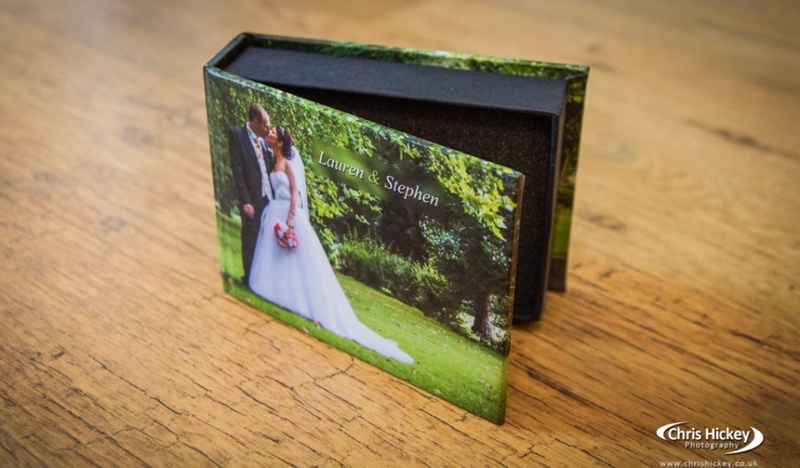 We offer photo printed covers as standard but you can upgrade to genuine leather for £10 extra. 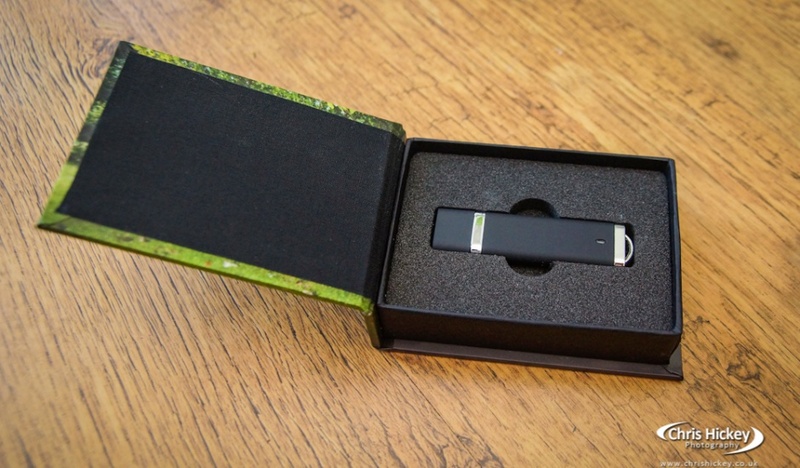 All your images are edited individually to the highest quality and presented on this USB for you to share and print for your own personal use. All images are presented at a super high resolution so you can make prints yourself at any size you wish. 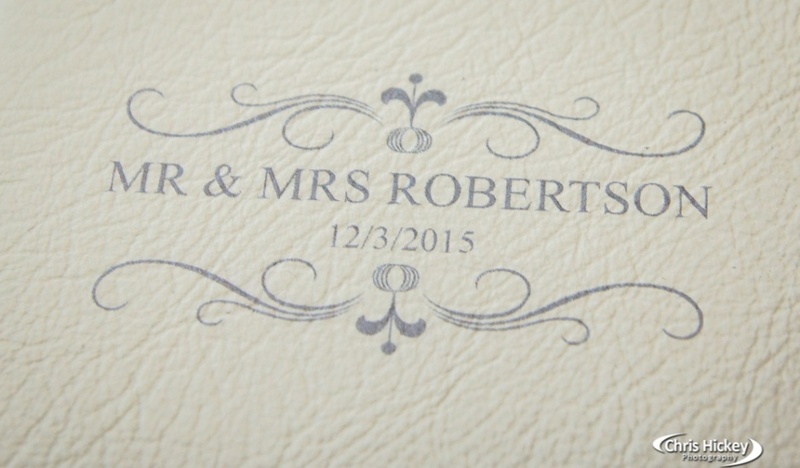 We offer a selection of digital prints and we guarantee a fantastic quality print every time. If you take your prints to a supermarket or high street printer you might not get the quality you expect. 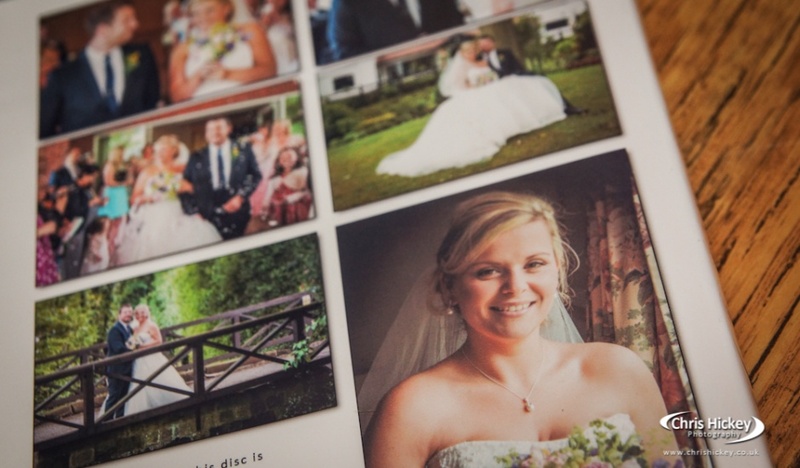 All our images are colour corrected and optimised for printing with our professional lab partners. 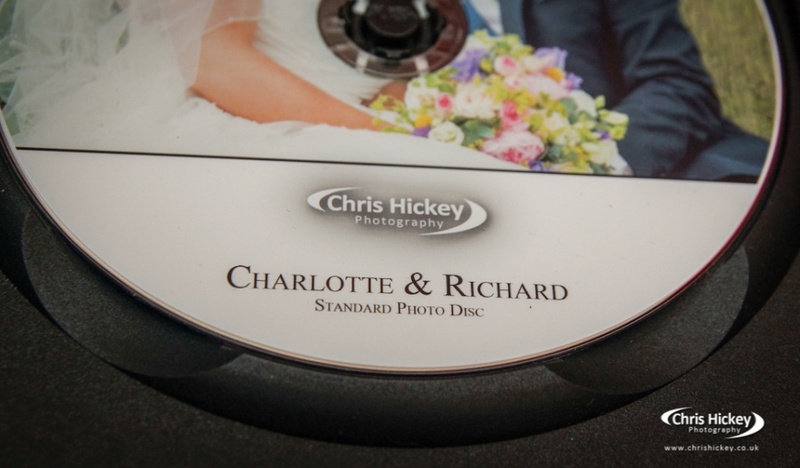 If you order prints directly through Chris Hickey Photography you can be assured that you will receive the highest quality prints on premium photo paper stock. 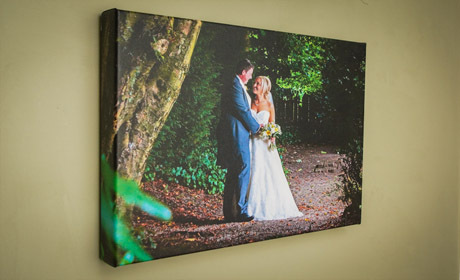 Our Canvas prints are printed on super high quality canvas and stretched using a solid pine frame. 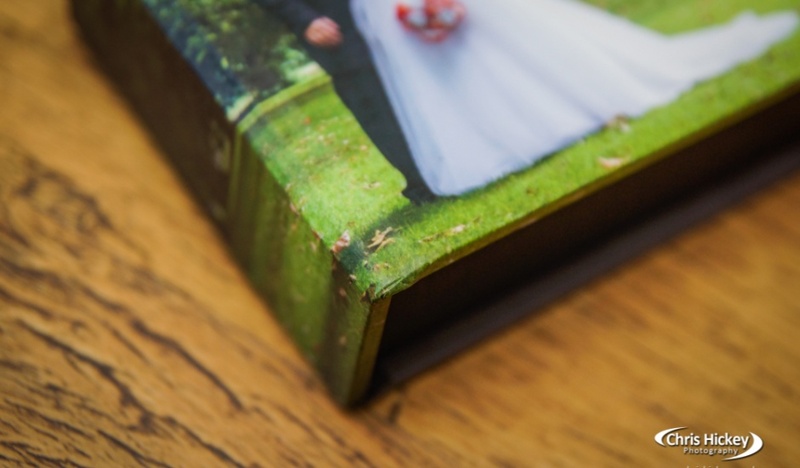 Your images are printed in high resolution so you can admire your photographs from near or afar. We offer sizes up to 60 Inches by 40 Inches to accommodate the largest of rooms. 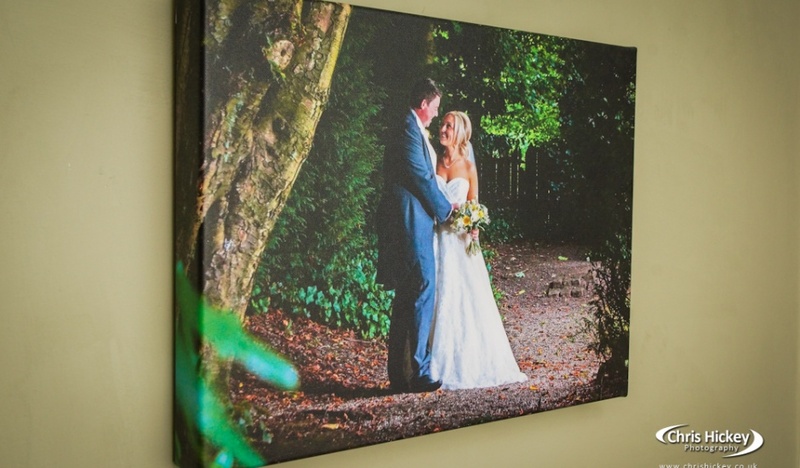 Colours are vibrant and your images look fantastic on our premium quality printed stretched canvases. 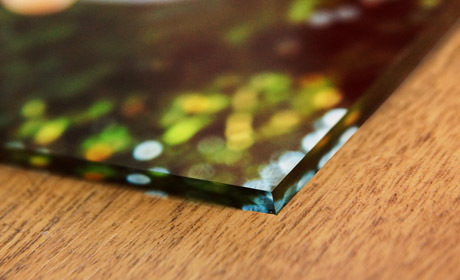 Our Acrylic wall panel prints are like no other. They have to been seen to be believed. If you're looking to make an impact when your friends and family come to visit then this is a fantastic option. 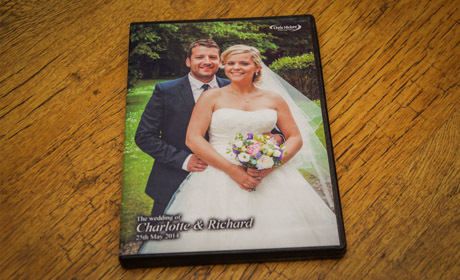 Your images are printed behind 10mm of solid Acrylic giving your photographs a crystal clear glass effect. These Acrylic Wall Panels float away from the wall without the sight of any mounts as the fixings are hidden behind the panel. 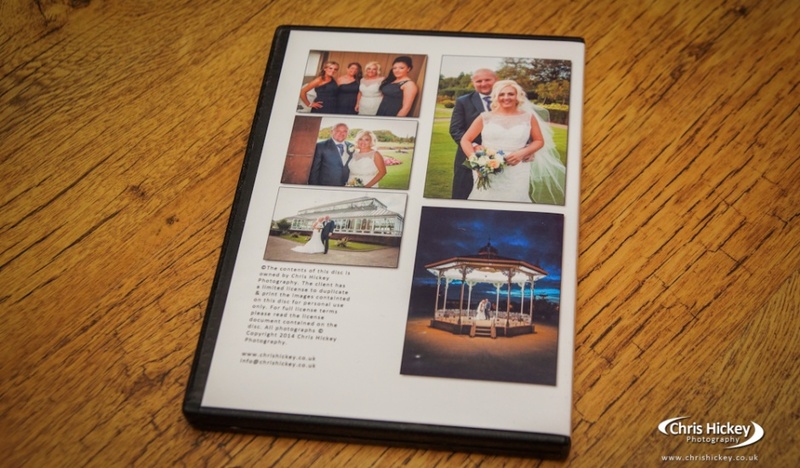 A fantastic contemporary and stunning way to display your photographs.